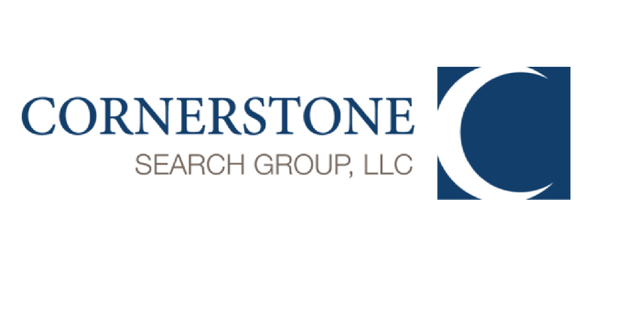 Cornerstone Search Group, a global Life Sciences Executive Search firm, announced that Brian Skurka, a Director in Retained Executive Search, has been named Partner. Skurka joined Cornerstone in 2006, and successfully led Executive Search efforts for small, medium, and large global biotechnology companies, spanning roles in commercial, clinical and R&D, before promotion to Director in 2015. Today, Skurka’s practice focuses on retained search in the Clinical Operations and Clinical R&D space. 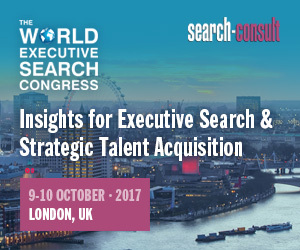 He has expertise in helping companies grow to scale, and particularly with strategic hires where incoming talent will be responsible for helping a company develop its internal architecture. As such, his primary focus is on helping smaller to mid-size biotechs in periods of high growth, and work with VC and equity-backed startups on company build-outs. In addition to the announcement of Skurka’s promotion, Cornerstone announces that Lavinia Rodriguez, executive search consultant with the firm, has been promoted to Director, Executive Search. Rodriguez has been with Cornerstone since 2016, having joined the firm after successful tenures in talent acquisition with Pacira Pharmaceuticals, Robert Half and others. She brings nearly two decades of experience in recruiting and retained search to her work with Cornerstone; she works across practice areas in the Life Sciences.